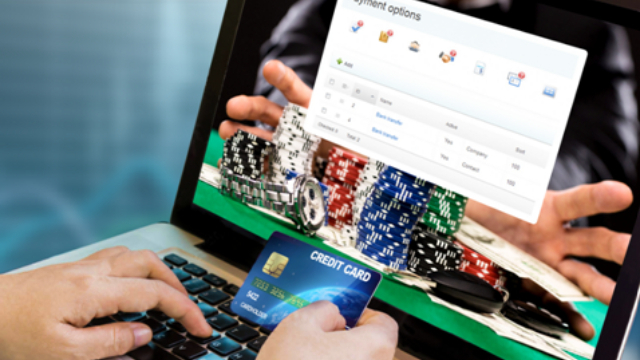 Online sports gambling is a multimillion dollar industry with transactions taking place every minute around the world. 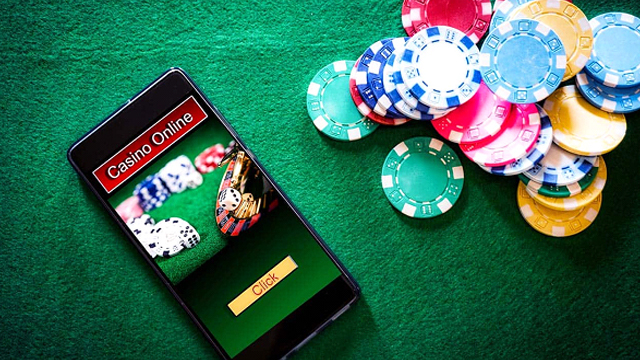 Whether you use a mobile app, a web-based platform, or you visit the bookmaker in person, betting on sports has become a passion for many of us and it is a way of life for others. The best part of sports betting is that you don’t need to understand the game or know the players’ stats, although that will make you a lot more successful, to place a bet and join in on the excitement. Even if you have never placed a bet before, you can bet on your favourite team to win or lose and possibly come out ahead with some extra cash in your pocket. What could be better than that? But sports betting doesn’t stop there. Sure, you could be content placing a couple of bets here and there on your favourite team, but wouldn’t it be a lot more interesting if you could make even more money making the same bets? How does that work? Easy, you bet on our top sports to bet on in 2018 and increase your chances of hitting bigger payouts and getting a better return on your investment. What are the top sports to bet on in 2018? Keep reading to find out. In 2018, we have some high-profile sporting events on tap and those are usually the ones you want to place your bets on. From American football, to the Australian Open, you will find a sporting event that you can watch knowing that your money is on the outcome. Here are the top 5 sports to bet on in 2018 and some important matches to go with them. American Football-there isn’t much left of the 2017 season but the upcoming 2018 Super Bowl does offer some interesting betting action. Play the over/under and win big. Soccer (our football)- with the 2018 World Cup and the 2018 Champions League happening, you don’t want to miss a minute of the action or an opportunity to place your bet on your favourite football club. 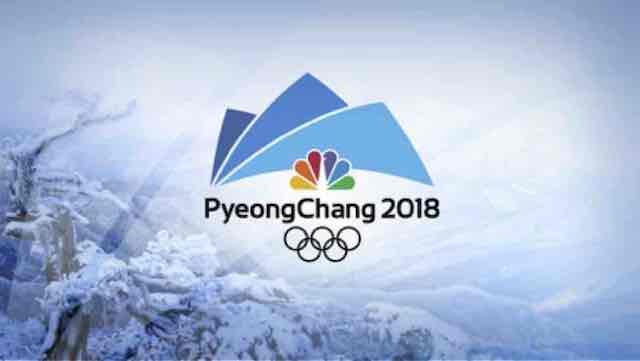 The Winter Olympics-this should count as a dozen or more sports all rolled into one big event. The 2018 Winter Olympics in Pyeongchang, South Korea offers a wide range of sporting events to bet on. Tennis-the Australian Open 2018 provides the perfect opportunity for fans to bet on their favourite tennis stars to win big in Melbourne. Who will take the title? Will it be Nadal? 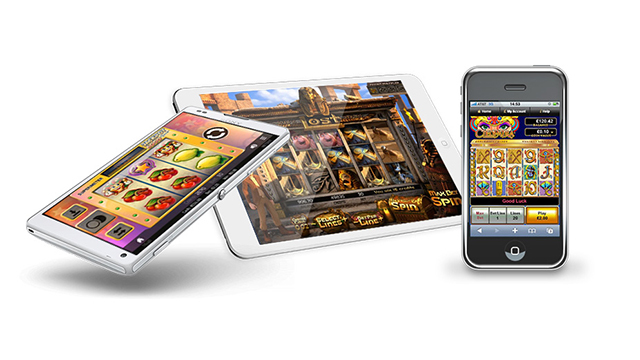 Horse Racing-the sport of Kings offers plenty of ways to place your bet and win big. From the simple win-place-show, to trifectas, superfectas and more, horse racing is perfect for anyone from the beginner to the more advanced. For more information on 2018’s top sports to bet on, choose Offersville and find the industry’s best online gambling in one easy to use online site.